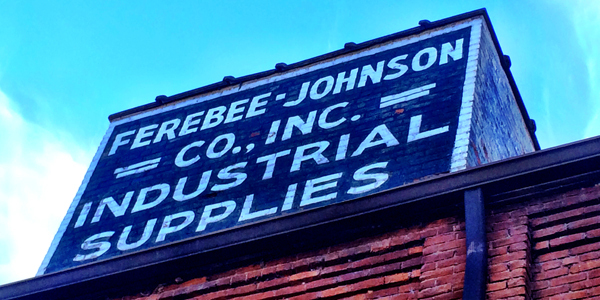 Since 1934 Ferebee-Johnson has dedicated itself to serving our customers, here in Virginia with a personal touch. Over the years we have expanded to four locations to better serve your needs. At Ferebee-Johnson, the internet is not the future of our business, but rather another way of reaching you, our customer. We hope you will find this web site informative, as well as a useful way of contacting Ferebee-Johnson with your questions and, in the future, your order.